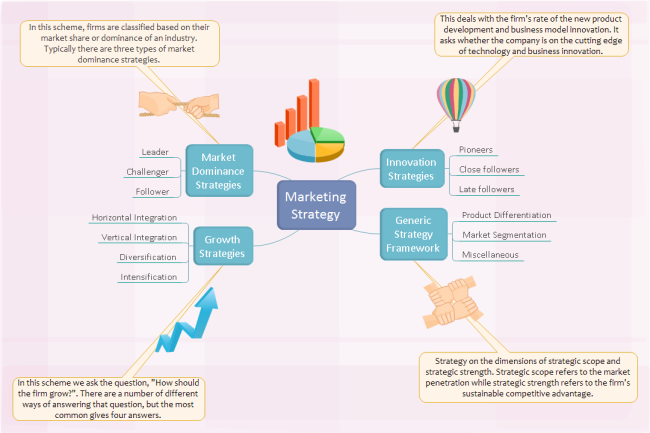 Description: A free customizable marketing strategy brainstorming diagram template is provided to download and print. Quickly get a head-start when creating your own marketing strategy brainstorming diagram. Well-organized, vivid and formatted, you will find that this is the exact template you need to present marketing strategies.